If the thought of tossing your Christmas tree out with the trash, where it'll most likely end up in a landfill, breaks your heart, fear not! Check with your local town hall or department of sanitation to see if your city offers a Christmas tree recycling program. These usually involve designated drop-off points, where the tree will likely get run through a woodchipper. 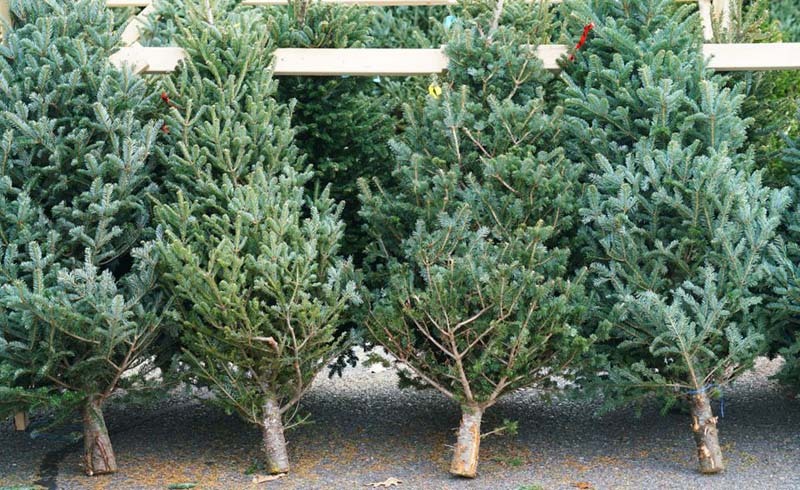 Some places even offer special curbside pickup days, saving you the trouble – and mess – of hauling your tree to the recycling center yourself. Bonus: Some cities will give you mulch to take home for free, which is great because Christmas tree mulch is especially good for keeping other trees warm through the winter. If you don’t have any luck with your municipality, try contacting a local Boy Scout troop, which may have their own tree recycling programs (be prepared to make a small donation for the service). 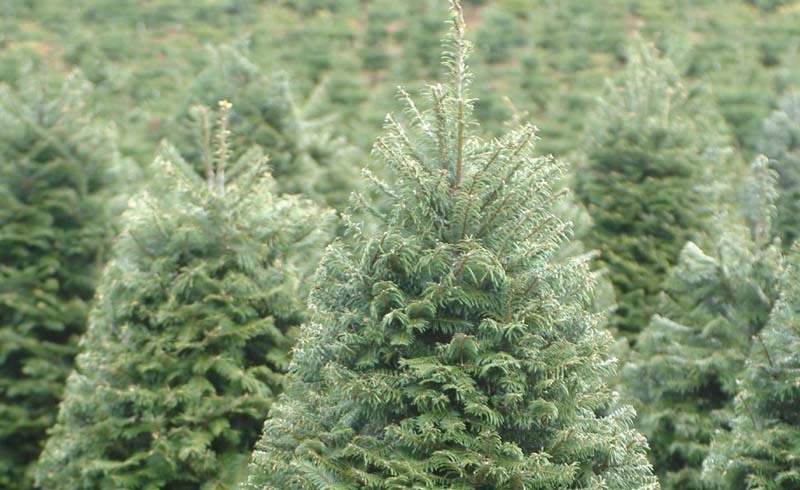 Christmas trees can play a hugely helpful role in ecological restoration. Groups in Oregon collect the conifers to line salmon channels, where they help protect and feed the young fish. A program in Louisiana called “Santa Saves the Marsh” drops discarded Christmas trees into the gulf wetlands, where they guard against rising ocean waters. In costal places like North Carolina and New Jersey, old trees are used to restore and reinforce sand dunes damaged by hurricanes. Even in landlocked areas, local agencies – or friends with land – might sink trees into lakes and ponds, where they’ll provide a great habitat for fish. To find options near you, check with your local Parks and Recreation, Environmental Protection, Fish and Game, or Fish and Wildlife departments. Depending on your location and space, there are a few different ways to DIY your Christmas tree into its second life. Have a yard? Great. Your old tree happens to make a pretty amazing playhouse for birds. Strip the ornaments, tinsel, and lights (you don’t want anything that can injure the wildlife), then prop it up outside with some bird feeders and maybe a few festive strings of popcorn. Voila! Have a saw? Sweet. Remove the smaller branches (which can be composted), leaving a nicely manageable trunk, whichcan be used for a variety of craft projects. No need to go full-on Pinterest, but try slicing one-inch-thick rounds and coating them with polyurethane to make coasters – or paint those slices to make sentimental ornaments for next year. You could even cut the slices a bit thicker and use them to edge a garden bed. Get crafty!